Top ranked India dropped 10 points in the latest Test ranking. 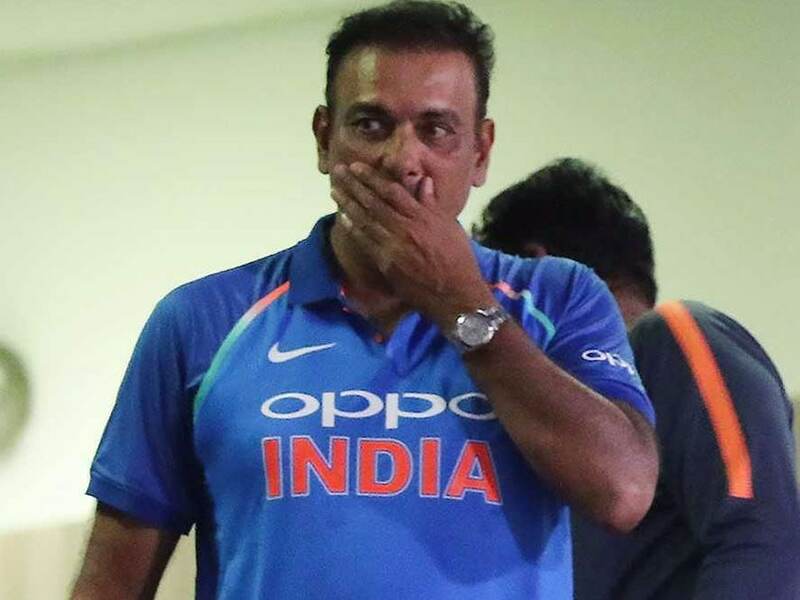 India coach Ravi Shastri was criticised by the media and cricket fraternity after his side faced a humiliating 1-4 defeat in the recently-concluded Test series against England. As a result, top ranked India also dropped 10 points in the latest Test ranking released by the International Cricket Council (ICC). The defeat comes after the loss suffered in South Africa earlier this year, under the coaching of Ravi Shastri. The media and cricket fraternity didn't take kindly to Shastri's take that suggested that this Indian team was better than prior sides, its poor run overseas notwithstanding. Prior to the final Test at the Oval -- which India lost by 118 runs -- Shastri had raised eyebrows with lavish praise for India. India had won two recent series in Sri Lanka and one in the West Indies. Former India captain Sourav Ganguly, who was part of the committee that appointed Shastri last year, dismissed the coach's claims as "immature", telling Indian television Shastri must improve the team. 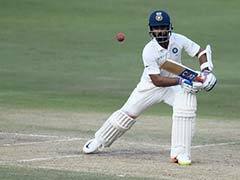 However, current India skipper Virat Kohli stepped forward to his coach's defence following the final Test on Tuesday. 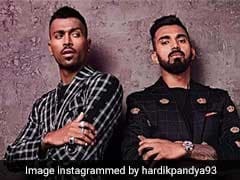 Under pressure Ravi Shastri, who will next guide India at the Asia Cup 2018, will be under severe scrutiny to help his side perform well without the services of their regular skipper Virat Kohli. India will then host two Tests at home against the West Indies, before heading for an overseas Test series in Australia.